With the Royal Rumble taking place in Orlando, the home of the WWE Performance Center, it is a realistic expectation to think that NXT will have a presence at the event. With no NXT Takeover special scheduled for the weekend of the Royal Rumble, it's all the more reason to expect a couple NXT superstars to show up in the Royal Rumble Match itself. 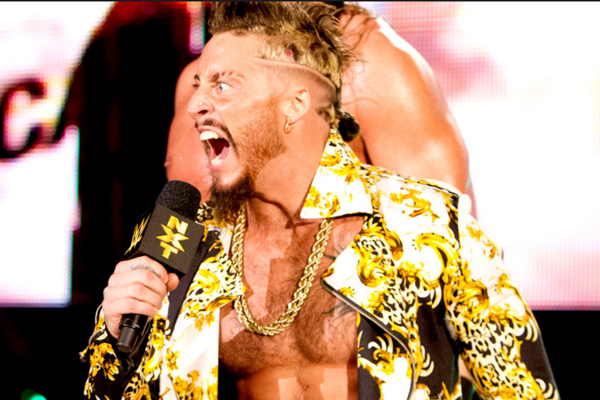 Who better than to pop the Orlando crowd than arguably the most over performer on the NXT roster today, Enzo Amore. 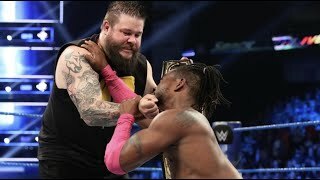 Finn Balor might be the reigning NXT Champion and a hugely popular fan-favorite in his own right, but WWE likely wants to protect Finn and not use him in a throwaway spot in a match that he won't win. If Balor would be a risky choice, Enzo would be a smart choice since he's a young, popular superstar that is over with the Orlando crowd and would benefit from "getting the rub", in victory or defeat.